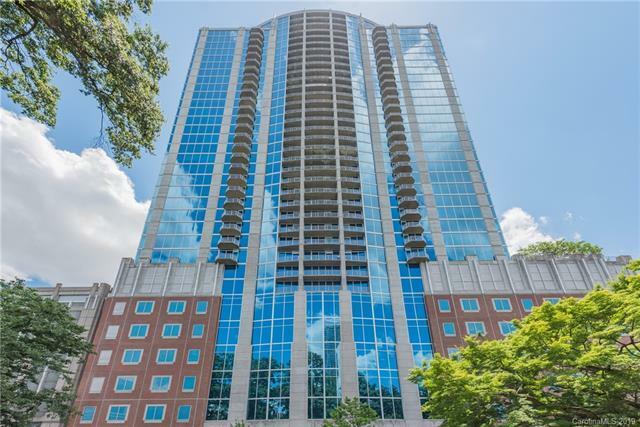 Sleek 26th floor condo located in the heart of Uptown Charlotte. 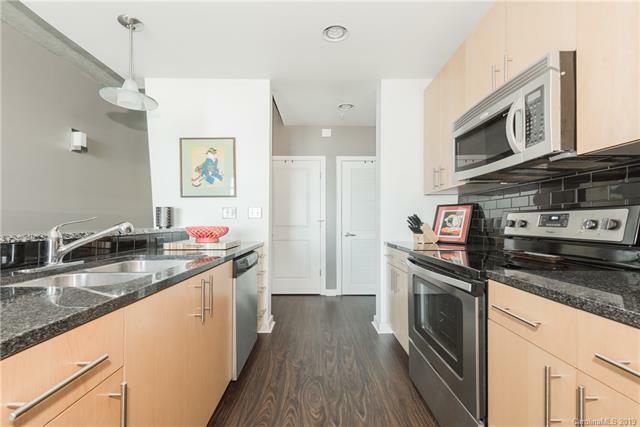 Great open floorplan with fabulous floor to ceiling windows letting in great natural light. New laminate hardwoods throughout. 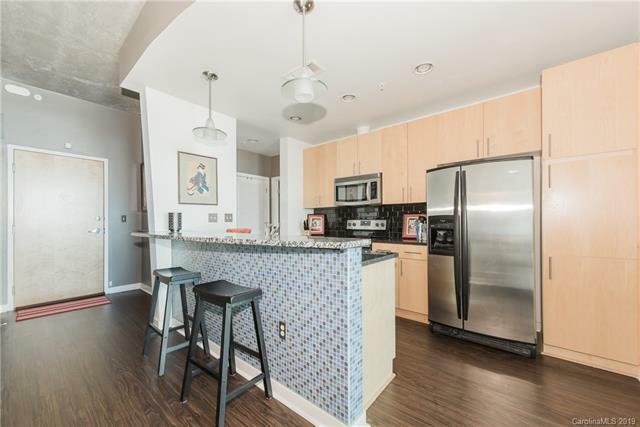 Kitchen with breakfast bar, stainless steel appliances and pantry cabinet. Bath with tile surround, garden tub/shower and updated vanity with granite. Great storage for size of unit. 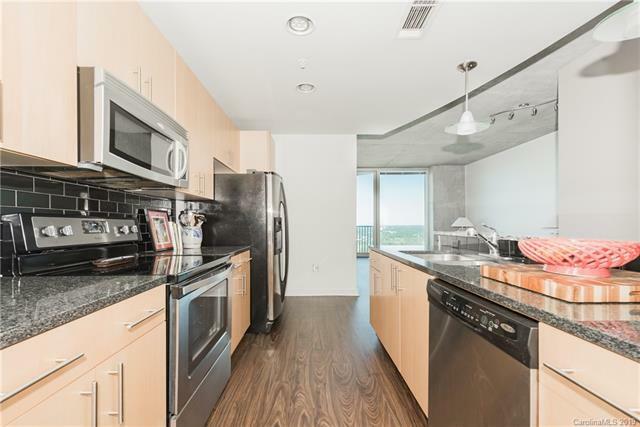 The Avenue has newly renovated amenities that include pool, fitness center, theater room and 24 hour concierge.